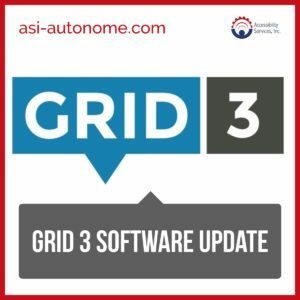 Ongoing updates, features and bug fixes all contribute to making Grid 3 software the industry gold standard. Just like with a standard computer, tablet or smartphone, we encourage you to update your software on a regular basis to ensure you are able to take advantage of the latest and greatest feature. It is also important to update for security purposes and bug fixes. You can now access inaccessible word list cells imported from The Grid 2. 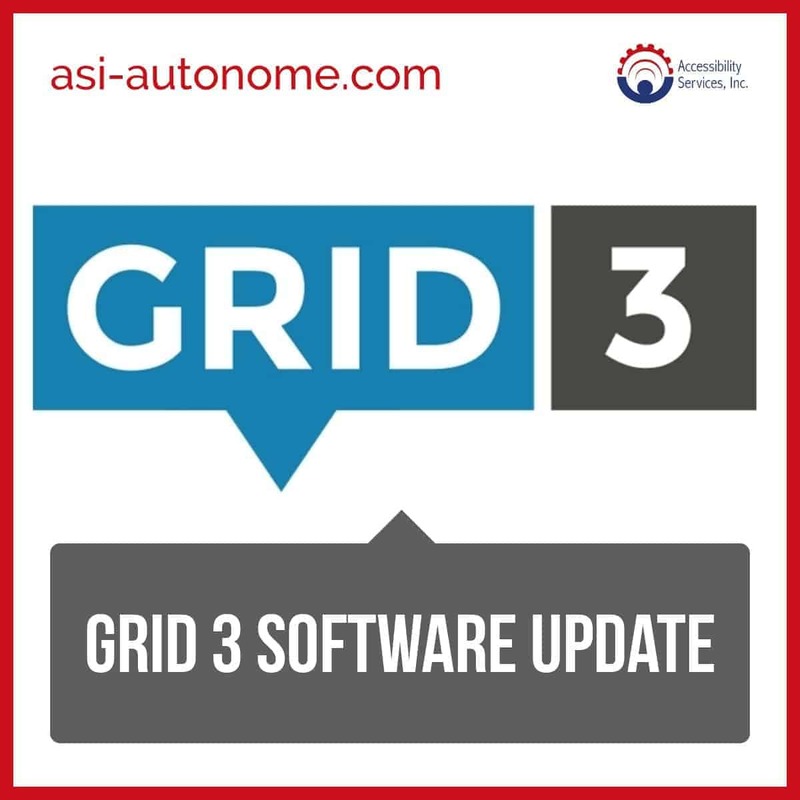 Whether you are using the autonoME (speech generating device/environmental control unit), Grid Pad Go, Grid Pad Eye, or Grid Pad Pro, updating to the new Grid 3 version will enhance your performance. As always, ASI has technicians ready to assist if you need technical support. Enjoy!